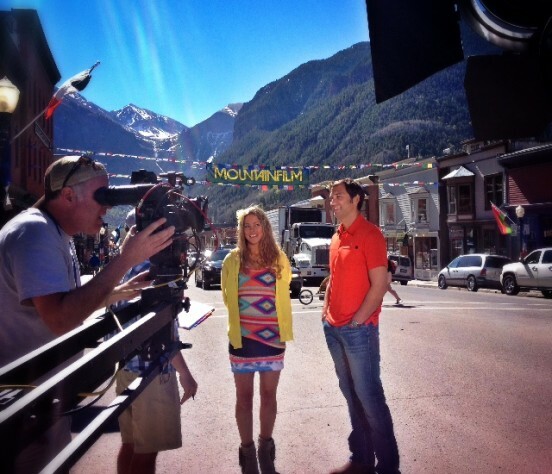 It can easily be said that Mountainfilm in Telluride is without a doubt, the professional highlight of my year. Now celebrating its 35th anniversary, the festival screens groundbreaking independent documentary films from an inspiring community of athletes, activists and adventurers and for the past four years, I’ve been proud to host Outside Television’s coverage of the event alongside pro skier and all around badass, Lynsey Dyer (that’s us filming on Main Street this weekend). The Caribbean is one of those places that I can talk about endlessly, which is clear if you give the following interview a good read. 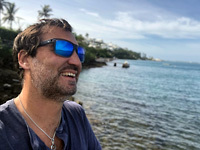 It’s a transcript of a chat I had with the folks from SimplyCaribe, a rental agency that manages luxurious properties in France, Italy and the Caribbean. 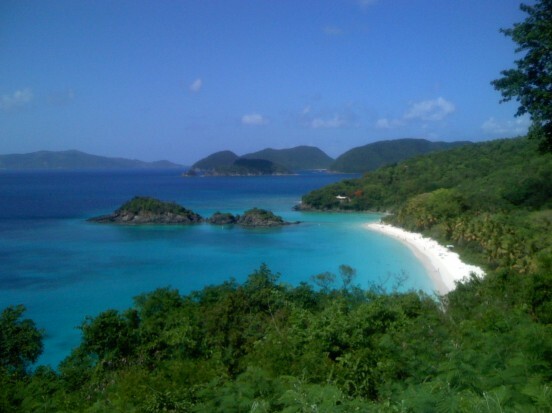 Among other things, you’ll learn about my favorite towns and beaches throughout the region (that’s Cinnamon Bay, St. John above), where to go for stellar kayaking and bomber waves plus tips for getting a great island meal.